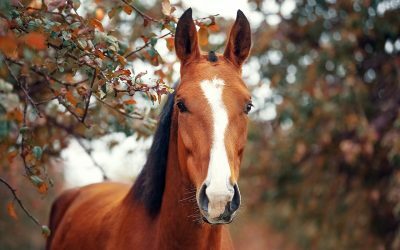 KATONAH, NY – Horses Without Humans, a 501(c)3 nonprofit equine adoption organization based in Bell, Florida, has been awarded a grant to expand their capacity for rehabilitating, retraining and placing horses in adoptive homes. 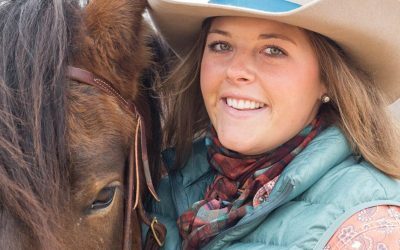 The $200,000 grant will empower Horses Without Humans to expand from transitioning and adopting out 20 horses annually to an average of 100 horses annually. Horses without Humans (501c3) is dedicated to providing transitional horses a valid chance at an adoptive home. 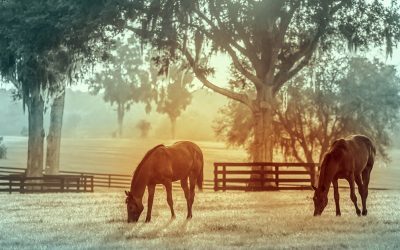 Located in Bell Florida at the 126-acre Rock Bluff Ranch, HWH is a training and education center for both horses…and their riders. With the help of The Right Horse Initiative Horses, without Humans has been able to expand on their ability to house and train their adoptable equines. The primary focus of Horses without Humans is to develop an intake, assessment, evaluation and training model which can be taught to others with hopes of improving equine welfare in the United States both short and long term.